Click on link and register player account. 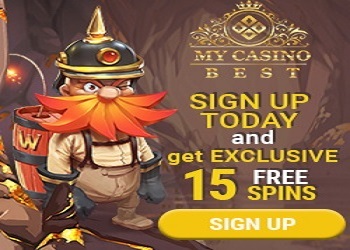 Next click on "bonus" button in your account section and active free spins manually. Winnings from free spins have 50 wagering requirements.